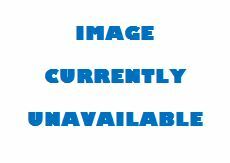 In 2002 the Government of Belize passed new regulations that protected all sea turtles. Some illegal take for consumption does still occur, and it is possible to find jewelry made of tortoiseshell in select markets throughout Belize. However, each year fewer and fewer instances are reported, and whenever possible fines issued by the Fisheries Department. 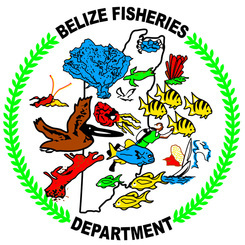 Be sure to report any illegal harvest or confinement of sea turtles to the Belize Fisheries Department immediately at 224-4552. 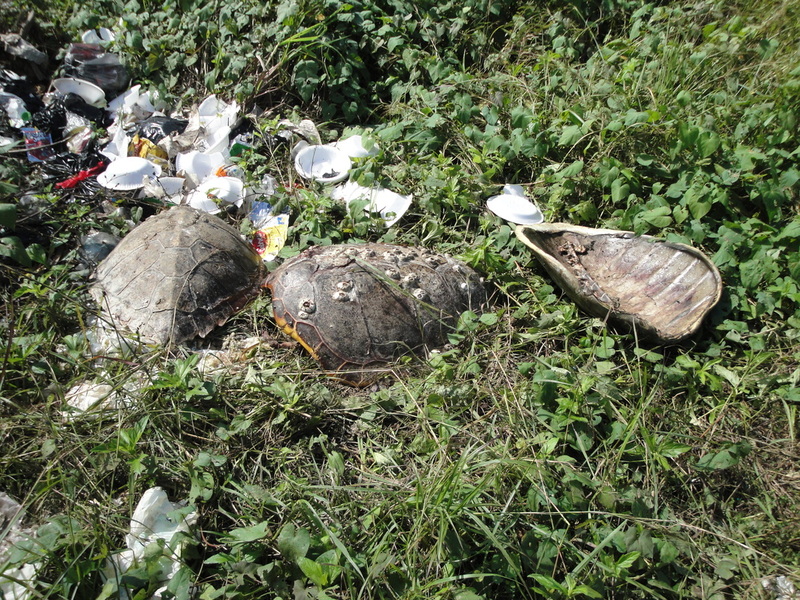 Concerned citizens in Punta Gorda observed a pickup truck dumping the carcasses of three sea turtles at the dump in Punta Gorda on Dec 12, 2011 and called and reported this illegal activity to TIDE. The Fisheries Department and TIDE found the fishermen with turtle nets drying in his yard and turtle meat in his freezer. The man was brought to court and fined $500. For the full report prepared by TIDE click the report image. Occasionally there are fishermen and others that think no harm is done when sea turtles are taken from their environment to be held as pets. Of course sea turtles are wild animals and as such need to be left in the sea to live their lives. The saying, "If you love something set if free" applies especially in these cases. 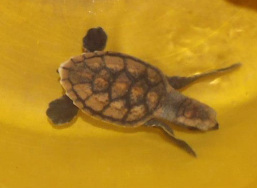 Ocho, loggerhead hatchling rescued by Caye Caulker Marine Reserve. Photo courtesy Caye Caulker Marine Reserve. While conducting inspections of a sailing vessel in the Caye Caulker Marine Reserve on Sep 6, 2012, Biologist Ali Cansino discovered a young sea turtle on the vessel. The fishermen were holding the sea turtle as a pet. The fishermen were charged with possession of sea turtle and the turtle was sent to Hol Chan Marine Reserve where it was observed, re hydrated and released. We'll keep you update on the outcome of the case. The Fisheries Department received reports from a concerned citizen of a sea turtle crossing a road in San Ignacio. When Fisheries Department personnel visited the site they found that a fishermen had brought the turtle home as a pet. Fisheries confiscated the turtle and observed it prior to release. To the Fisheries Department Immediately! Fisheries laws prohibit the harvest and harassment of all sea turtles in Belize. If illegal take of sea turtles is observed please report it immediately to the Fisheries Department so they can send their enforcement team to follow up immediately.